Headed into the autumn and winter months, there may be fewer people listing their home for sale. 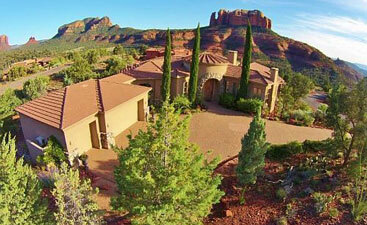 Which means if you are looking for real estate in Sedona, you might have some tough competition for a home you love. When the real estate market becomes tight, it’s especially important to make sure you are ready to be serious about buying a house. It means you have to move quickly and get your offer to the top of the seller’s list to have the highest chance to the offer being accepted. Here are some top tips from Brian & Cindy Real Estate. This is possibly the most important step you can take when you know there will be competition for homes, especially in an appealing area like Sedona. By getting a pre-approval letter from a bank, you know exactly what price range you can be shopping in, and when you do find a home you love, you can put in an offer right away. Being pre-approved will also make your offer more attractive. A potentially time-consuming process, but one that should not be skipped, is the home inspection. This will tell you if there is anything wrong with the house; if there is, you can back out of the offer. 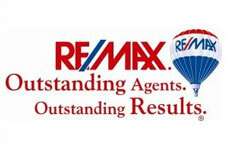 Talk with your real estate agent to see if there are available home inspectors who can speed up the process. The EMD, or Earnest Money Deposit, can let sellers know you are serious about buying the home. This amount is typically 1 to 2 percent of the home’s price, but if you know there may be several offers on your dream home, you can increase it to 2 to 3 percent. When the seller sees a larger EMD, it will show them that you aren’t still shopping around, as well as that you do have the necessary funds to purchase the home. The good news is that if the seller accepts your offer, the money will go towards the down payment and closing costs. 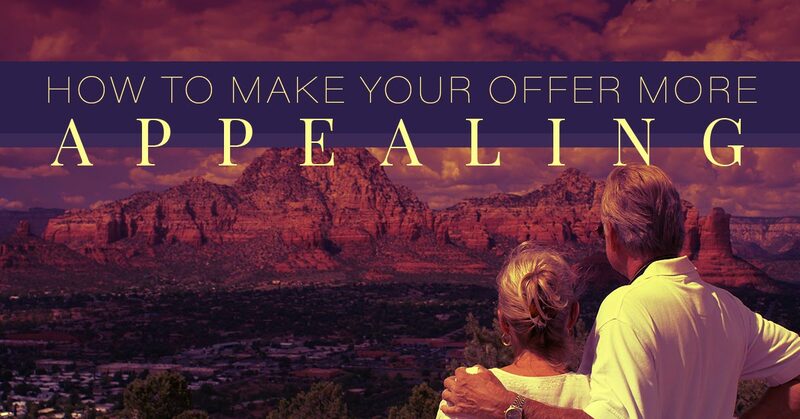 There are real estate strategies when determining how much to offer for a home the first time around, but there may not be enough time for the common back and forth of counter-offers in a tight Sedona market. An escalation clause allows you to always be the highest bidder. If a home’s listing price is $500,000 and you make an offer of $480,00, and someone else offers $490,000, your offer can automatically be raised to $495,000, or any price that is higher than a competitor’s offer. In the event where you know there are already multiple offers, if you can afford the payments, go ahead and offer above the asking price. If you love the home and don’t want to keep shopping around, this will definitely look appealing to sellers who want to sell their house quickly. 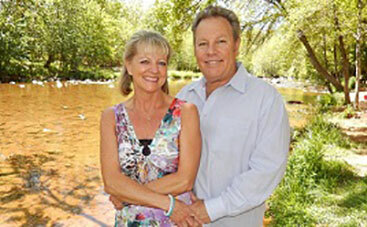 For experienced and professional real estate agents, get in touch with Brian & Cindy Real Estate. 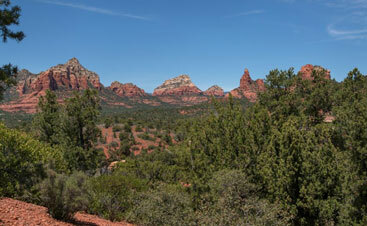 We know the Sedona market and want to help you buy the home of your dreams, in a beautiful and historic area. 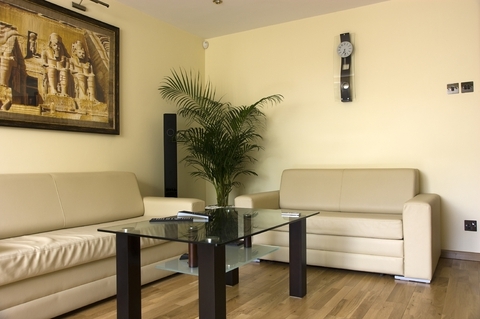 Take a look at our featured listings and call us today to get started.